Grilled steak salt slow motion barbacue. 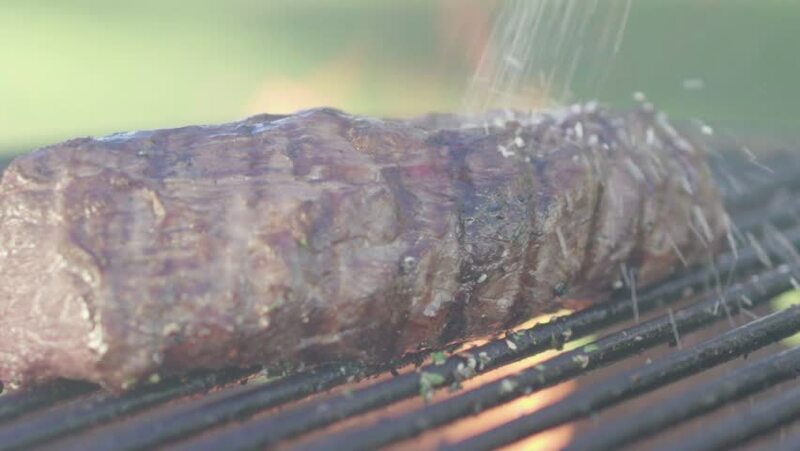 Lomo a la parrilla cae sal fuego grillado. 4k00:20Ski resort Zugspitze as seen from the summit of mount Zugspitze. hd00:35Lapidary rock saw cutting a slab of petrified wood on auto feed with biodegradable oil for coolant with cover on the saw. Slab to be used to make cabochons for jewelry.